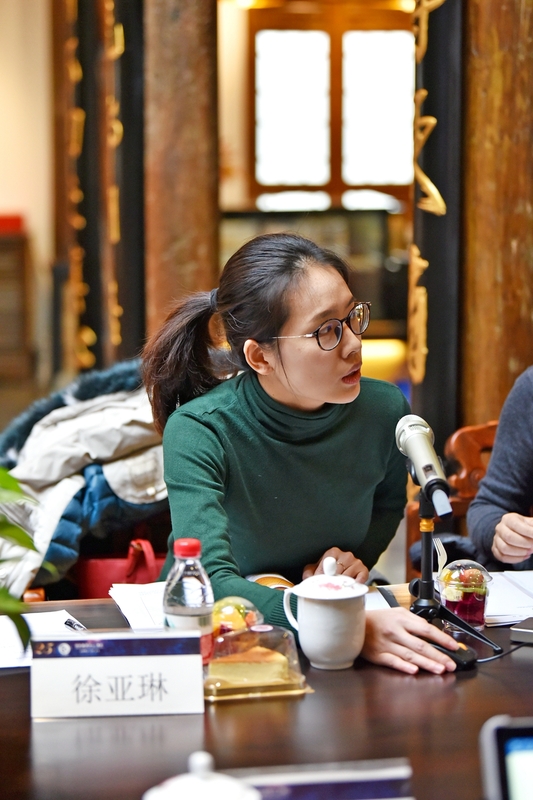 On the morning of January 22, 2019, mid-term report meeting of Minhang District major project, called “The Assessment of Student Development Needs to be Based on Evidence–Preliminary Study of English of SUIS Wanyuan”, was held in Guoxiang Ancient building of Shanghai United International School, Wanyuan Campus. 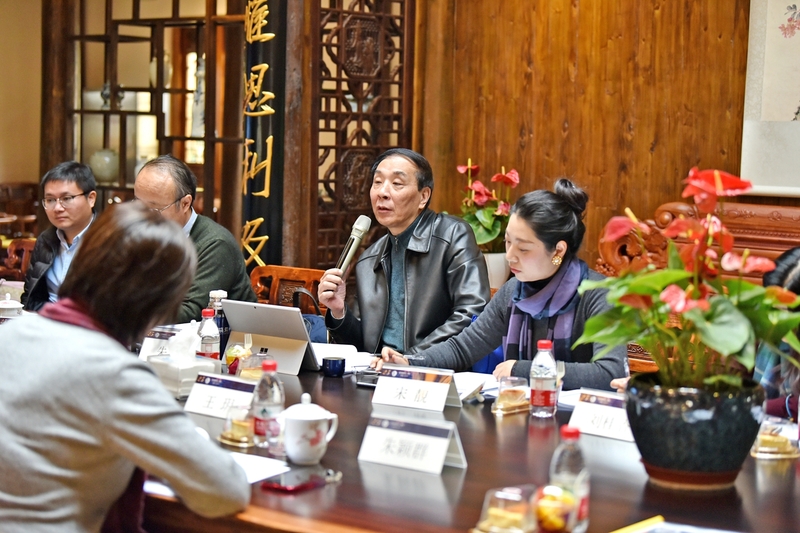 There were about 20 people attending the meeting, including Zhu Pu, ( Shanghai English Education Expert), Dr. Lei Hao,(East China Normal University), Song Jianjun, (Director of Research Department, Changning District Education Institute), Peng Erjia,( Minhang Education College), Dr.Zhan Shengli(SUIS Education Center), Quan Li (Principal of SUIS WanYuan ), Huang Ying(Vice principal of SUIS WanYuan), and the core members of the research group. This meeting was chaired by Mr. Peng Erjia from Scientific Research Department of Minhang District Education Institute. 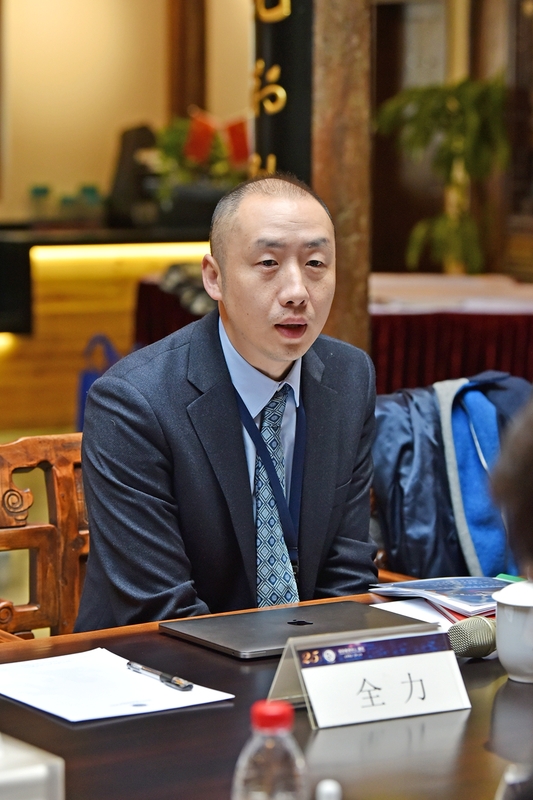 Firstly, Dr. QuanLi(Principal of SUIS WanYuan campus) warmly welcomed all the experts and said that the school attached great importance to this important project, which gathered all the strength and core team to provide strong guarantee. 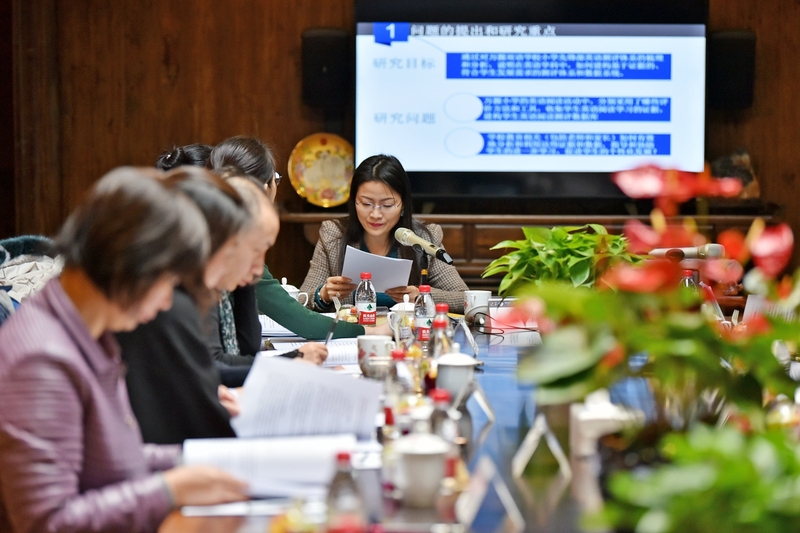 From the preliminary preparation to the mid-term report, initial results had been achieved, but it was still not mature enough and looked forward to experts’ suggestions and guidance. 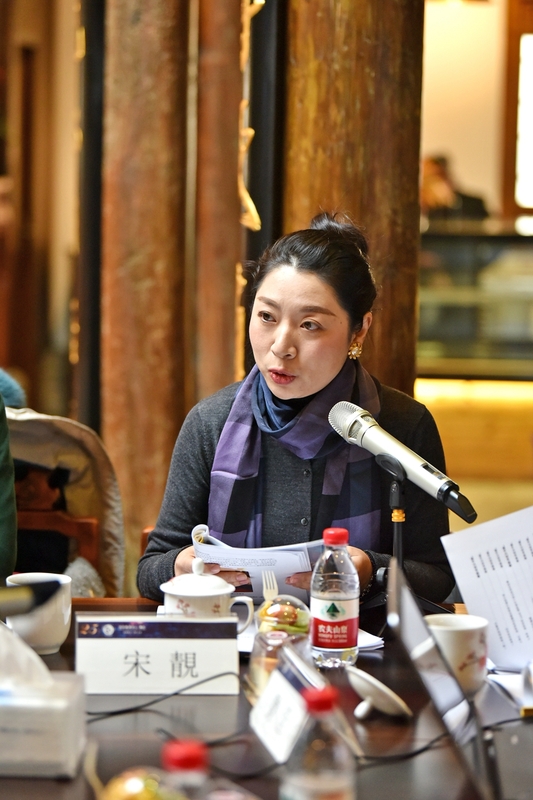 Then Miss Huang Ying(Vice principal of SUIS WanYuan Campus)presented the report on behalf of the research team. 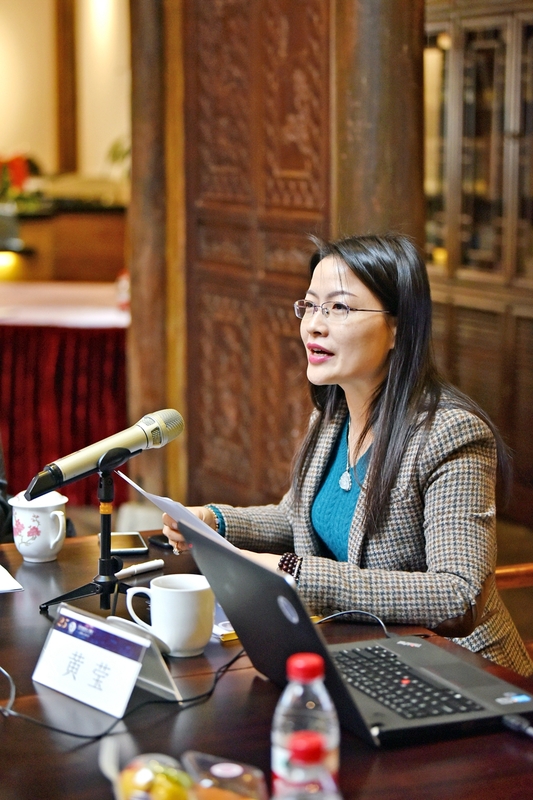 She introduced in detail the research background, research design, implementation and progress of the project, as well as the phased results achieved so far. Teacher Xu Yalin, a member of the project group, introduced the concept of evaluation, the core framework and main indicators, as well as the preliminary data analysis.Later on, Teacher Song Liang further carried out a case study of ” assessment of motivating learning “, including the setting of teaching objectives under the guidance of evaluation feedback and application, the improvement of teaching links and students’ learning guidance. 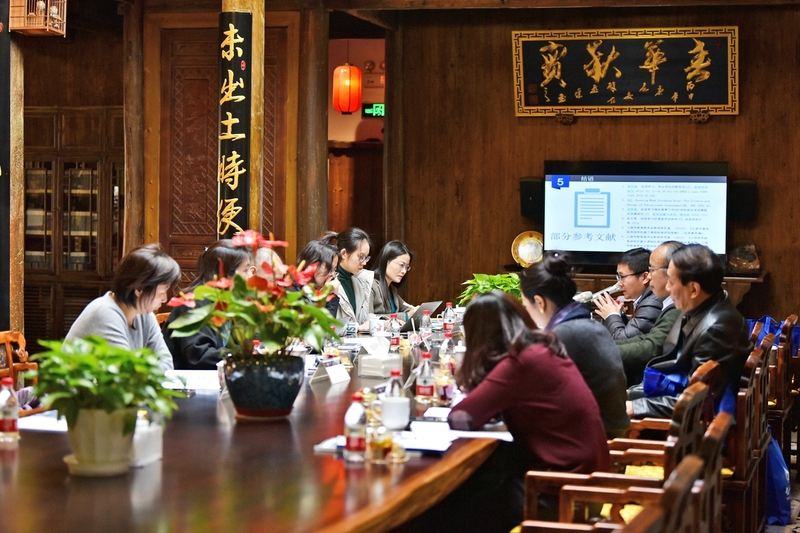 During the expert advice period, Director Song Jianjun first confirmed that the research on this topic was valuable, scientific and feasible, and had achieved initial results: promoting the progress of children, improving the teaching effect, and improving the teaching and research skill of teachers. 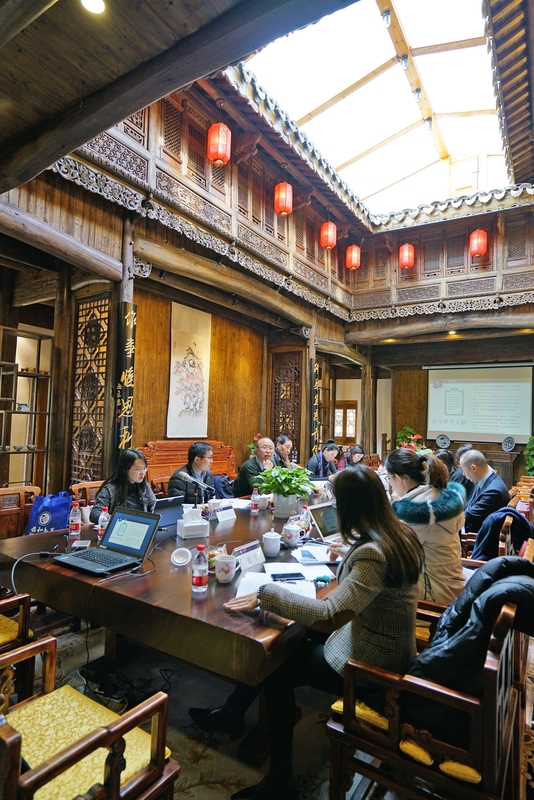 He suggested that in the later stage, the research group should focus on action improvement, further focus on research objectives and contents, explore and improve the evaluation core framework and standards, so as to better achieve the function of teaching and learning. 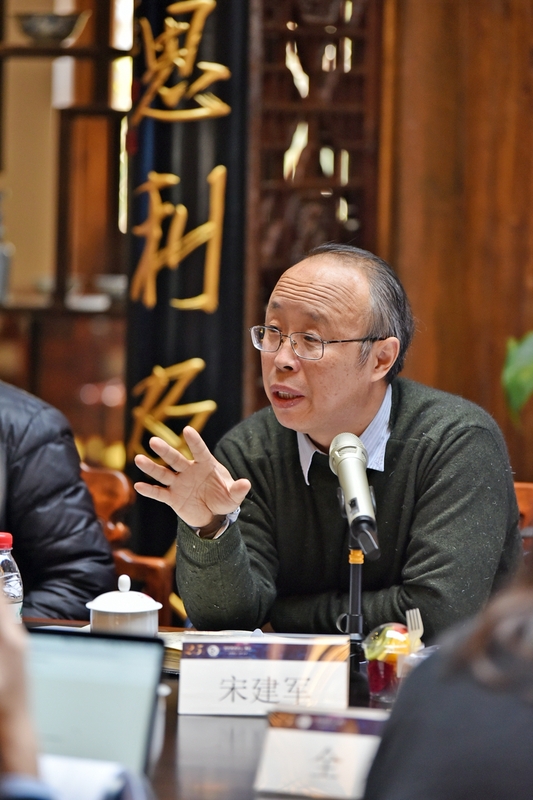 Dr. Lei Hao believed that this subject could meet the requirements and trends of current international and domestic curriculum development, and the research results were expected. He suggested that the construction of curriculum framework could be more based on the school’s own conditions, starting from the key competencies of SUIS to implement. The research could closely follow the development needs of students, and categorize the assessment objectives more clearly. 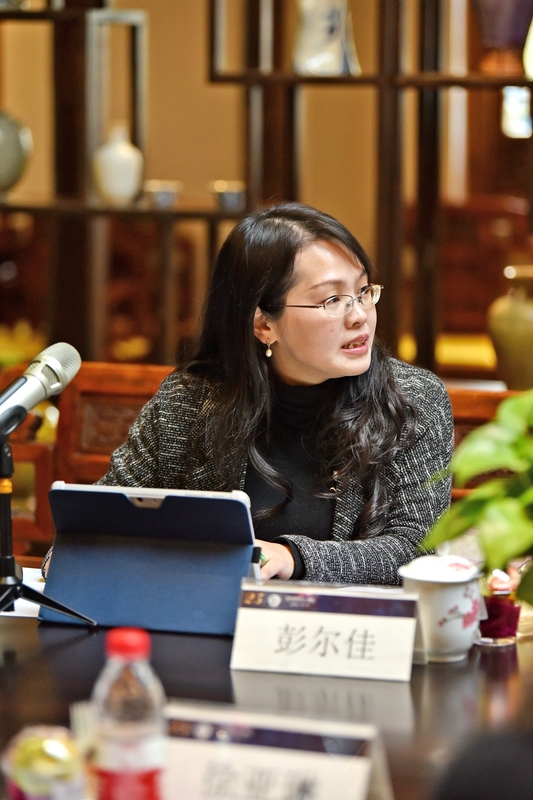 Expert Zhu Pu agreed the value and importance of the project, confirmed the achievements which had been made and suggested that in order to achieve a higher level of effectiveness, the team could consider the problem of logical relevance in the study, and gradually establish the core framework of English assessment; at the same time, the team could pay attention to the collection and analysis of evidence and form a chain of evidence; accuracy and logic of concepts and words. And he wished that under the research, teachers can really improve their understanding, which meant the process of research was the process of teachers’ learning and growth! 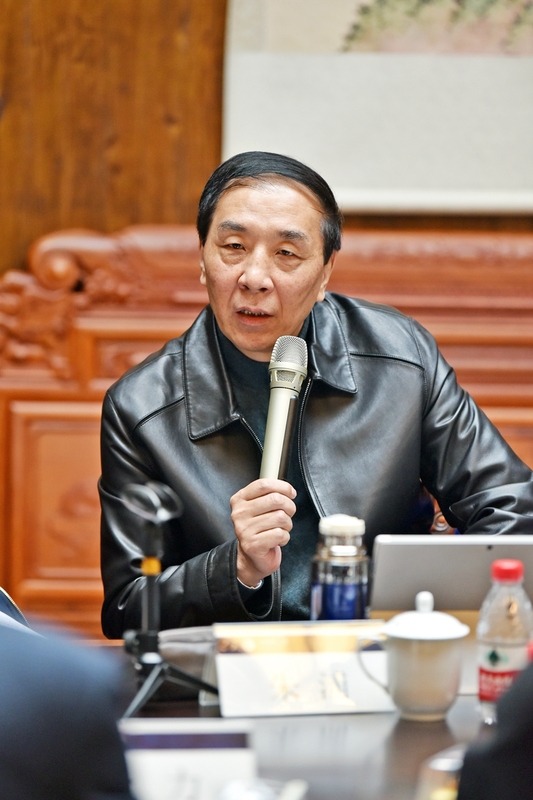 Dr. Zhan Shengli, on behalf of the research group, expressed his heartfelt thanks to the experts’ suggestions. Starting from the basic goal orientation of the research, she introduced the current development stage of the course, and emphasized the direction which had been working on, such as the research objectives and framework, the production and research of the evaluation scale. Then, she would continue to work with the team members to further explore and improve the quality of the research. Finally, on behalf of the school, the principal QuanLi and vice principal Huang Ying thanked the experts for their guidance and expressed the school’s confidence and determination in this research. Expert Peng Erjia, guided by the achievements of the major research projects in the district, suggested that the research could, crossing over the school and district, enhance the scientificalness and feasibility of the evaluation design scheme and framework system on the basis of school-based implementation and improvement; accumulate, improve and make good use of the archival data of students’ English learning development on the basis of students’ stage development; deepen the exploration of English teaching practice and collect evidence-based data. According to the case of English teaching improvement based on students’ development needs, it could provide reference for schools in the whole region. This mid-term demonstration meeting pointed out the direction for the research. 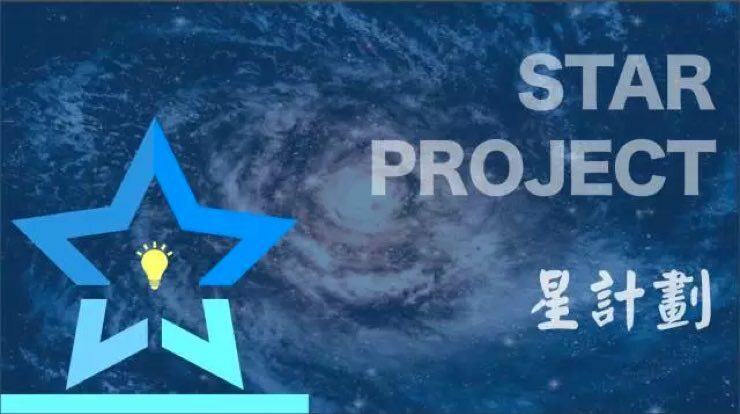 The affirmation and suggestions of experts gave the team members confidence and wisdom, which made the research group more clear about the follow-up research path, and laid a solid foundation for the further development of the research and the achievement of the research objectives.